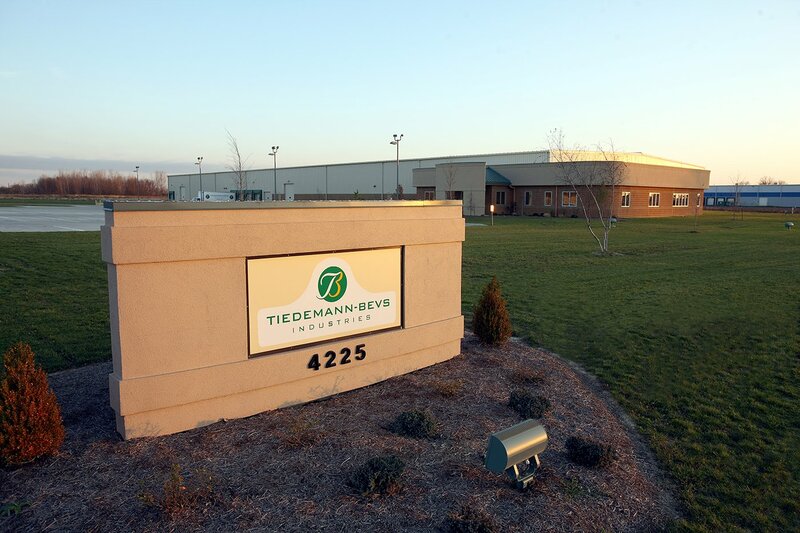 Tiedemann-Bevs Industries is a distributor and manufacturer of a wide range of items that targets various industries. We carry a wide range of sewing supplies, enhancements, covers, specialty items, woven and non-woven fabrics. We are a contract sewing operation and have a large embroidery department for that personal touch. 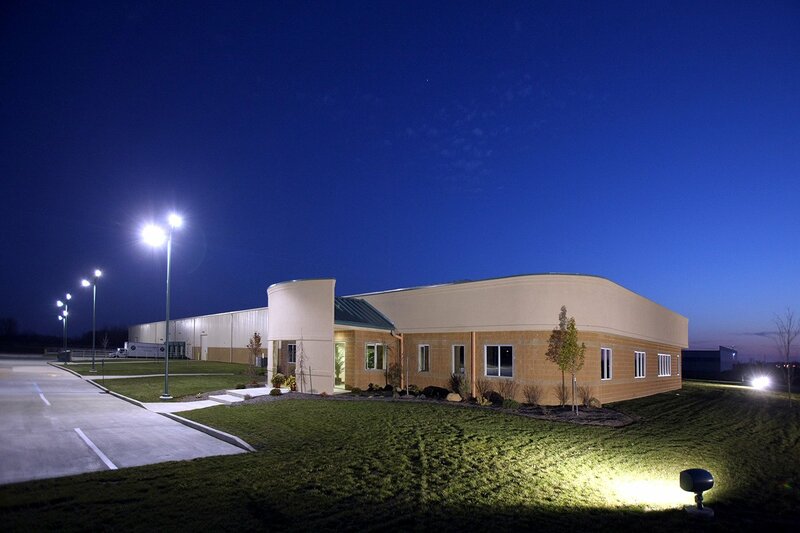 Please take a moment to browse our website and if you have any questions, our customer service department will be happy to help. We use various methods to personalize products such as panels, pillows, garments and patches using heat transfers, embroidery and custom printed images. Contact us with your personalized order! 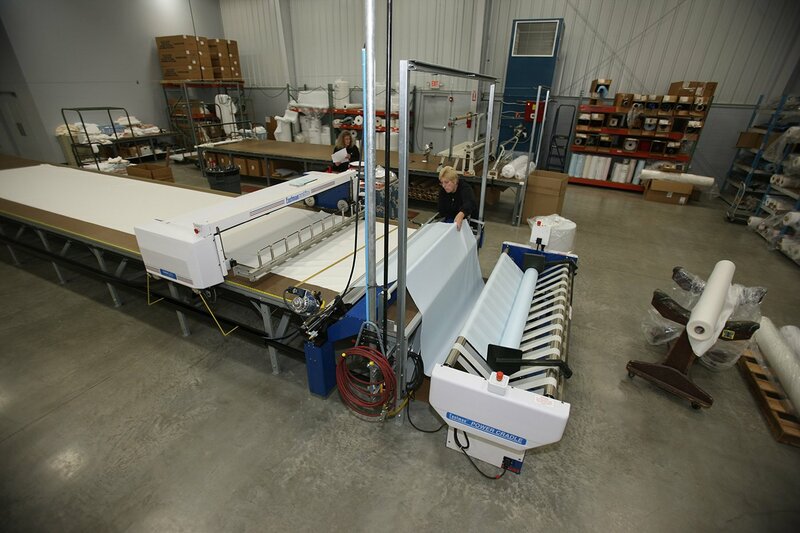 We are known in the “Casket Industry” as a One Stop Shop as we carry a wide variety of materials and products used to produce finished caskets. We are best known for offering enhancements for the interior of caskets. Please contact our customer service department to discuss your design. Please select from our categories below or Shop all to see all of our listings.